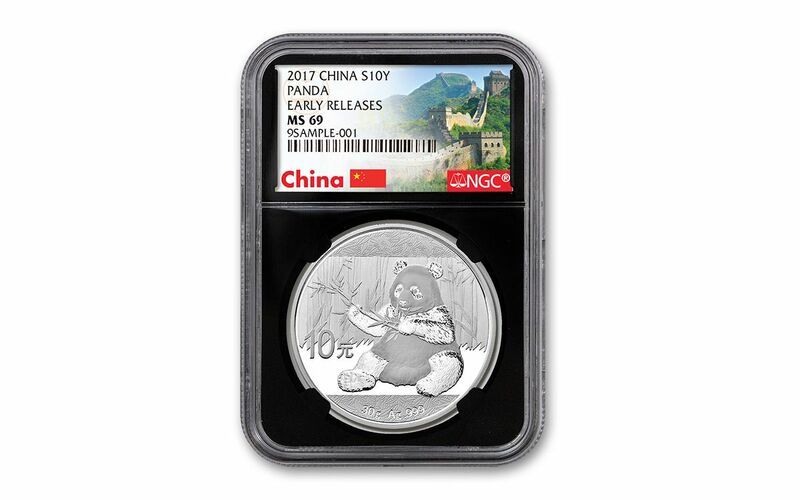 Your coin will be graded Mint State-69 (MS69) by Numismatic Guaranty Corporation (NGC), a distinction that means your almost flawless coin will showcase an impressive full strike and indistinguishable imperfections -- well above and beyond the quality of the vast majority of coins in the series. 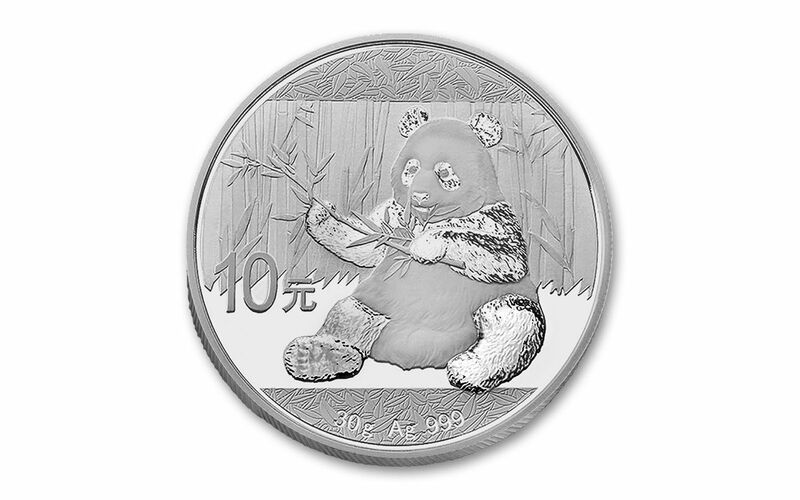 Your Silver Panda will also be certified Early Releases (ER) by NGC, meaning that your coin was among the first struck by the mint and was certified within the 30 days of issue. 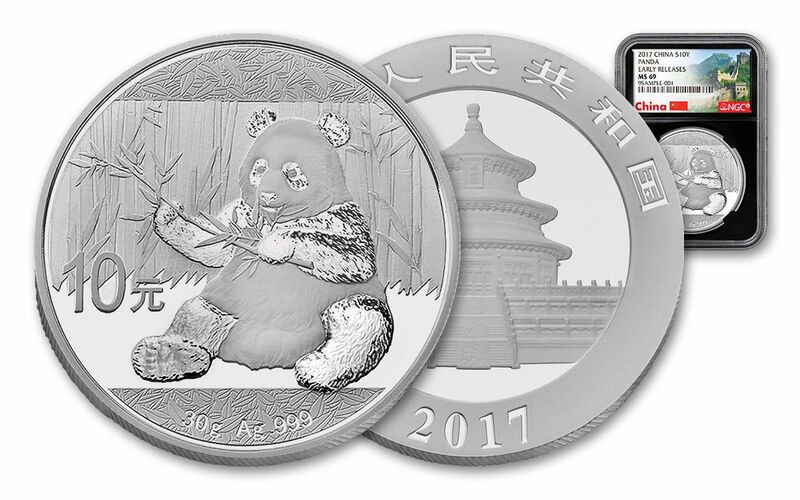 All of your coin's unique characteristics will be described in detail on the acrylic case's label, which also features the iconic Great Wall of China.